Special savings on Model Airplanes. 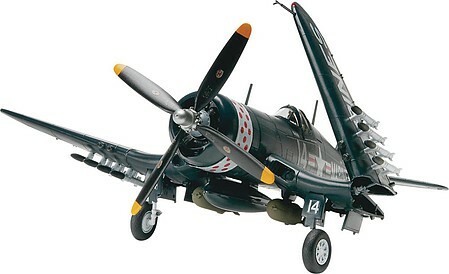 Featuring new plastic model airplanes, customer favorite model airplanes, hot new plastic model airplanes, and special savings only available on SaveOn-Model-Airplanes.com. 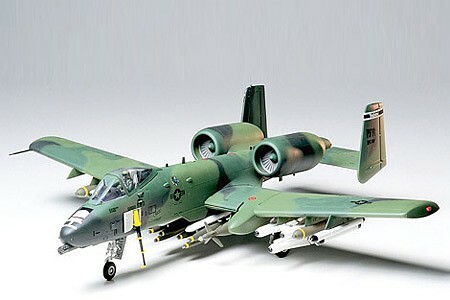 SaveOn-Model-Airplanes.com is brought to you by Hobbylinc.com. Family owned and operated since 1971, Hobbylinc is dedicated to providing the largest selection of hobby supplies at the lowest possible price with a dedication to providing excellent customer service. All flaps and details are in exact locations according to the actual Harrier. Surface of craft has perfectly molded panel lines to give an authentic appearance. This kit contains parts for any of the single seat Harrier I aircraft. One-person cockpit with pilot included. Detailed instrument panel. Fuel tanks under fuselage. Manfred von Richthofen (A.K.A. 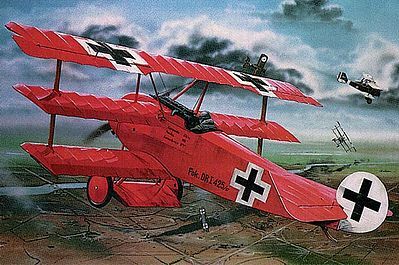 ''The Red Baron'') made history in the Great War with his red Fokker triplane. Introduced in June 1917, it was the most maneuverable aircraft and achieved high climbing speeds. Skill level 3 includes up to 100 red plastic pieces molded to sprue trees. Detailed radial engine. Delicate details produced by slide mold Fuselage camera ports w/ clear parts relistically portray F-6D Reconnaissance aircraft Rear air outlet can be positioned open or closed Camera hatch on the fuselage can be assembled open or closed Propeller blades are moveable, rotate and accurately curved cross-section and true-to-scale thickness Transparent engine cowling comes w/ fine detail Engine cowing cover can be assembled open or closed Pilot's seat is upgraded w/ photo-etched parts Detailed wheels and landing gear Waterslide decals Illustrated assembly guide. 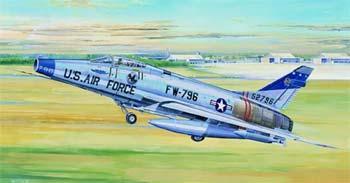 Developed as the main carrier based fighter for the U.S. Navy and making its first test flight in May 1958, the F-4 Phantom II would be the primary multi-purpose fighter aircraft of the free world for thirty years. 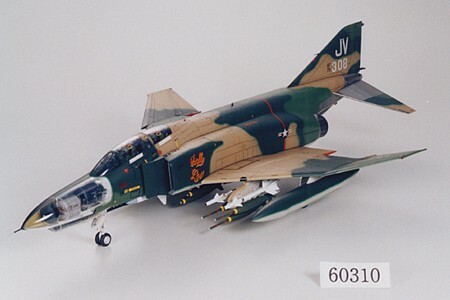 First employed in the U.S. Navy and Marines, the F-4 Phantom II, which came to be used in the Air Force in the form of the F-4C variation, quickly earned the trust of its pilots. High-quality plastic parts molded with an extreme level of detail and accuracy! Beautifully reproduced cockpit! Realistic ejection seat with photo etched brass shoulder harness and seatbelt. Exquisitely detailed side consoles and a control panel brought to life with a film instrument panel backing plate. Accurately reproduced exterior including targeting & navigation pods. Accurately reproduced cockpit including Aces II ejection seats. Open or close clear canopy and air brake. Realistic pilot figures. Die cast metal nose gear strut and main gear struts. Highly detailed exhaust. Plenty of included armaments can be attached: GBU-28 ''Bunker Buster,'' AGM-130, JDAM guided bombs, and AIM-120 air-to-air missiles. 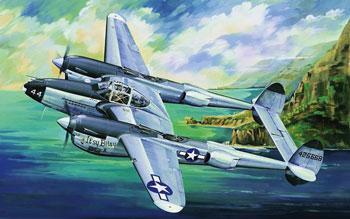 The rugged B-25 was one of the most famous twin engine bombers developed during World War II. In fact, it was one of the most widely used twin-engine bombers employed during the war. It incorporated the use of 5 nose mounted.50 cal. machine guns for a ground support role. Contains a total of 138 pieces. A stunning model replica built with injection molded plastic parts, beautifully scribed with impressive details! Retractable landing gear. Gear bay doors open and close. Folding wings. Optional armament including drop tanks, bombs and rockets. Detailed cockpit with separate pilot figure. Movable tail hook. Period of Service: 1972 - present; served in Gulf War. Twin turbofan engine, twin tail, single seat attack aircraft. 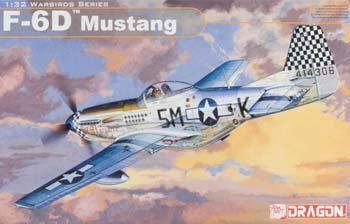 Highly detailed 1/48th scale plastic kit for static display. Markings included for 5 different aircraft. Appx. 150 parts in olive green and clear with fine recessed panel lines. 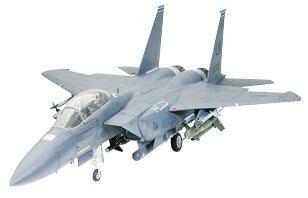 Complete weapon load including: (6) AGM-65 Maverick, (1) GBU-8, (1). © Hobbylinc.com. All rights reserved. Images and Descriptions are representative only, actual items may vary. Prices subject to change without notice. Hobbylinc maintains no responsibility for inadvertent errors. 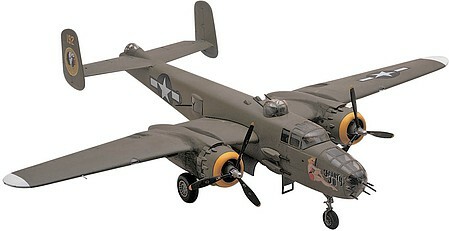 hobbylinc.com is a full line hobby shop which carries model airplane, model planes, plastic airplane model, and much more.